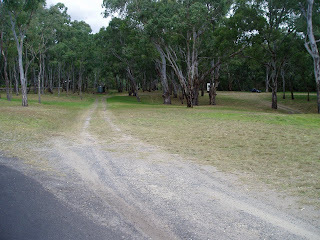 Turn off the highway and drive through this small village taking note of the chainsaw carvings that line the main street and the children’s play area. 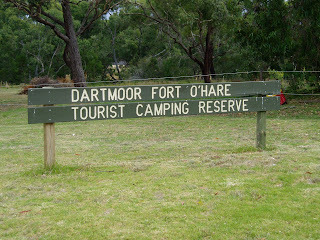 A further 500 meters along the tarred road brings you to Fort O'Hare Campground. 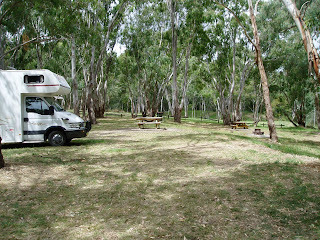 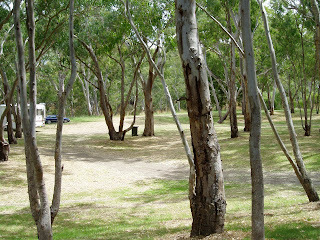 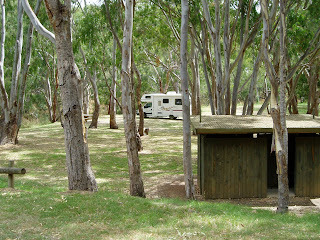 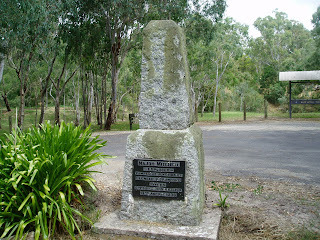 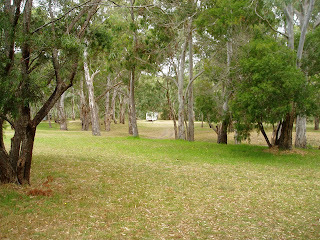 A large, well treed area with plenty of level sites beside the Glenelg River. 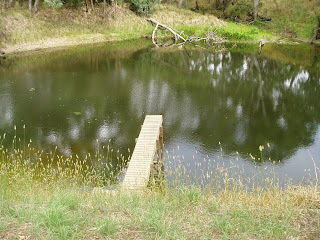 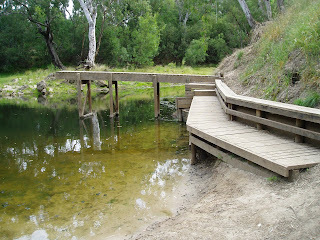 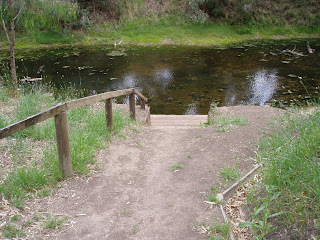 A swimming / fishing hole with easy access is a short walk from the camp sites that has a long drop toilet, tables, bins and tank water. 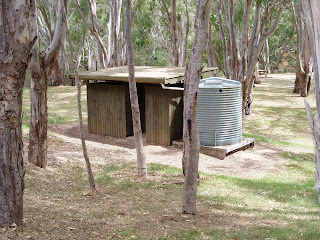 The local hotel has counter meals and diners are requested to book in advance. 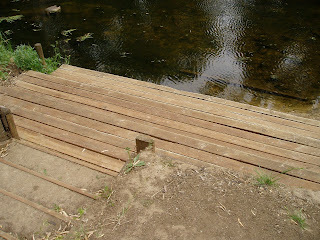 Another great spot to rest and relax.